Magic Moment Photo Booth provides Photo Booth Rentals Near Me to your location! We travel anywhere in Chicago, Chicago Suburbs, Illinois, Wisconsin, Indiana, and Nationally. We provide Nationwide Rentals for Corporate Events, Brands, Tradeshows, Awards, Expos, and more! 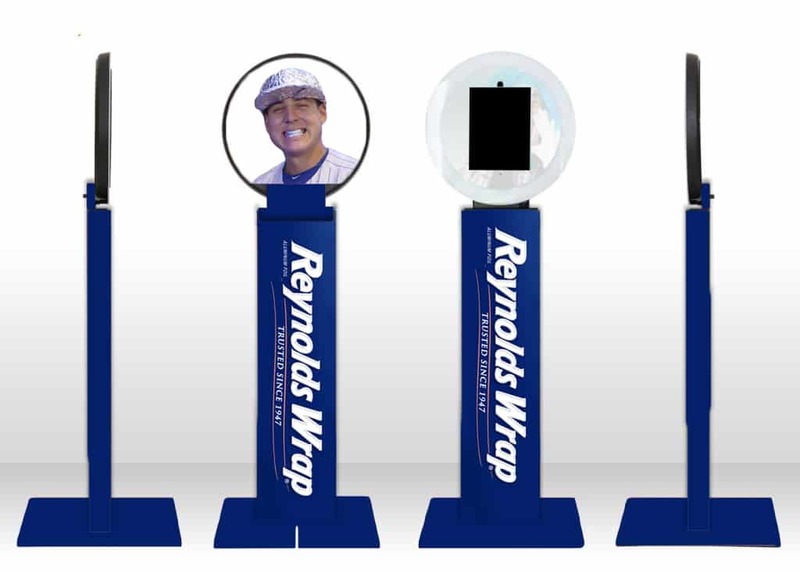 You will always have a photo booth near you by our easy delivery or shipping options available. Our Selfie / Brand Booth is our most popular option to ship nationwide.